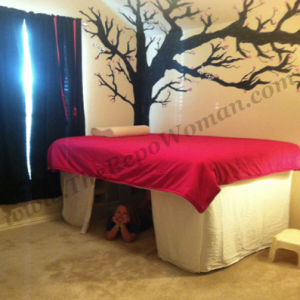 Discover How to Make a Tent Bed! No sewing Required! EASY! Visit Jennifer - iSaveA2Z Blog's profile on Pinterest.